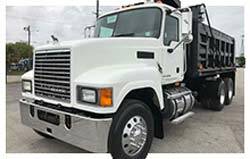 Arrow Truck Sales, Inc. was founded in 1950 and has grown to become the leading source of pre-owned medium and heavy duty trucks in North America. 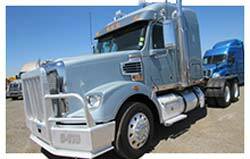 Arrow has built a solid reputation in the trucking industry by providing high-quality, pre-owned vehicles to customers who want to maximize the value of purchasing dollars. Our superior reputation rests on what we do and how we do it. 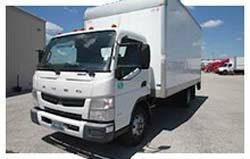 Providing high-quality, pre-owned trucks is our core business. 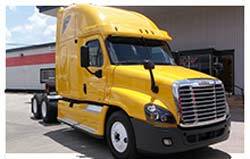 Simply put, we supply expertly reconditioned, road-ready trucks you can count on. And we stand behind the trucks we sell. Unlike some of our competitors, we carry all makes and models. 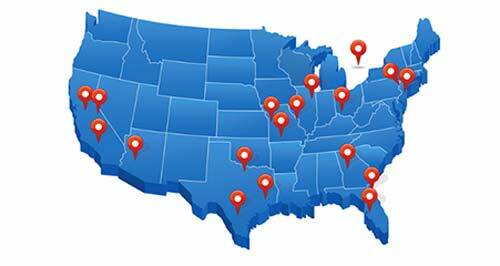 Plus we stock a huge, diverse inventory with locations nationwide. We pride ourselves on personalized customer service, and we want to be your one-stop shop for financing, protection plans and more. Our superior reputation is something we have worked hard to build. We've been at it for more than 65 years... and we're still going strong.